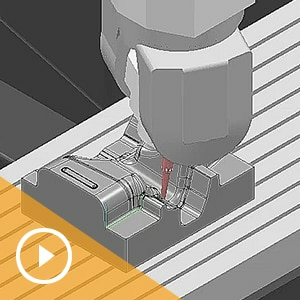 From part programming to CNC machining, take every opportunity to optimize your manufacturing facility and make parts that delight your customers with Autodesk PowerMill® 3- and 5-axis expert CAM software. 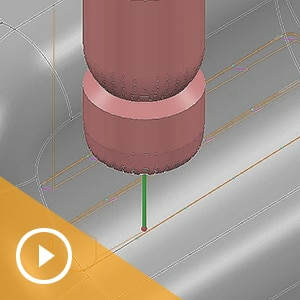 Delta Technologies reveal how they acquired new customers by using Autodesk tools to automate the design and manufacture of electrodes, reducing operator workload, reducing the risk of human error, and minimizing lead times. 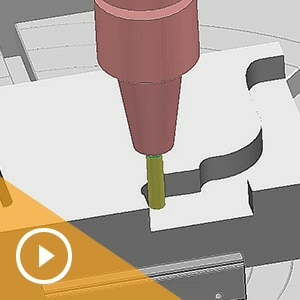 IQ Manufacturing explain how the rib machining strategies in PowerMill enable lights-out CNC machining that enable them to lower cost, and make for happier customers. "We’ve been able to acquire new customers by optimizing our processes. This lets us take weeks off lead times with our machine build"
"Since we upgraded to rib machining our customers are ecstatic with the way their parts look. 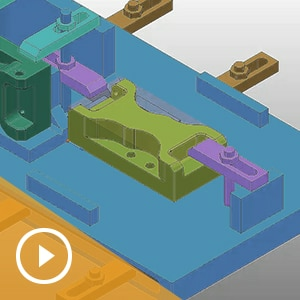 We don’t have to bench parts, which saves our customers time and money"
PowerMill 2019.1 also offers a number of unsung performance improvements. 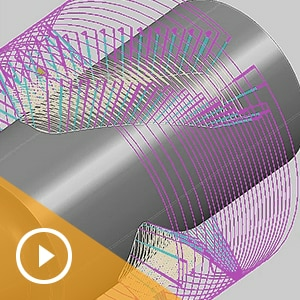 If you haven't seen PowerMill 2019.1 in action, then view our recent webinar to discover the enhanced programming tools developed to meet the demands of your most challenging CNC machining applications. Don’t miss out! 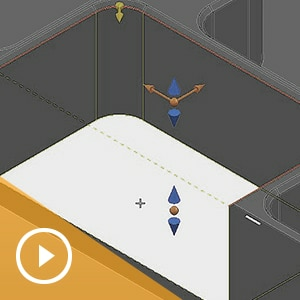 Download a free 30-day trial of the latest version of PowerMill machining software. 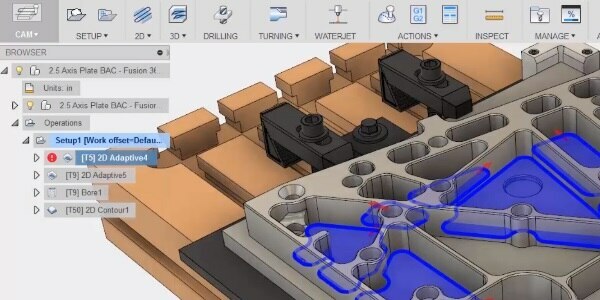 We're committed to offering our subscribers the best Autodesk design and manufacturing tools to allow them to be more competitive. 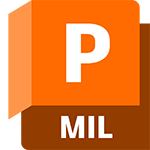 Beginning Friday 30th November 2018, subscribers of PowerMill®, FeatureCAM®, PowerShape®, and PowerInspect®✝, will receive access to Fusion 360 at no additional cost. 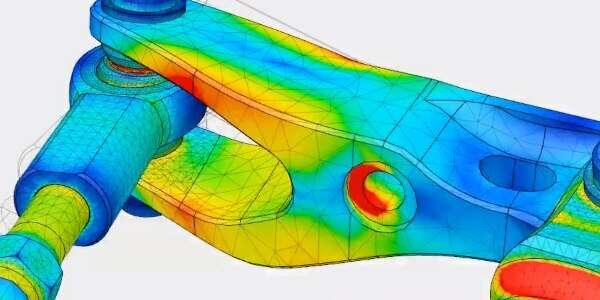 Or, you can fill out the form below to have an Autodesk rep contact you, help answer questions and let you know about available special offers. Thank you for your interest. A sales representative will contact you shortly.